Thieves stole caravan batteries when they broke into a number of vehicles kept on a farm in Steyning. 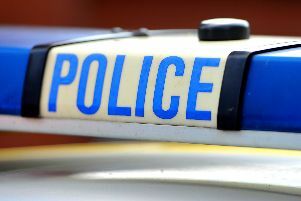 Police say that the thieves targeted six caravans on the farm when they struck on April 7. Officers say the value of the batteries and damage is £960.